Japan national team manager Vahid Halilhodzic has revealed that he is ready to give young players an opportunity in the squad ahead of the World Cup 2018. A number of established players like Keisuke Honda and Shinji Kagawa will be crucial to Japan’s hopes of doing well in the World Cup 2018, which will be held in Russia. However, the Bosnian coach claims that he is very aware that the national team needs some young blood in order to take them through to the next decade. 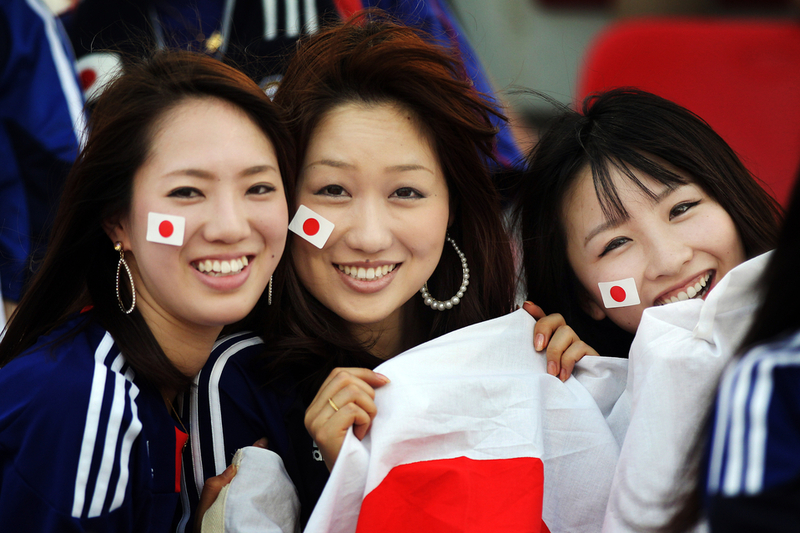 Even though the likes of Kagawa and Honda have been extremely good, they may not be around by the next World Cup. 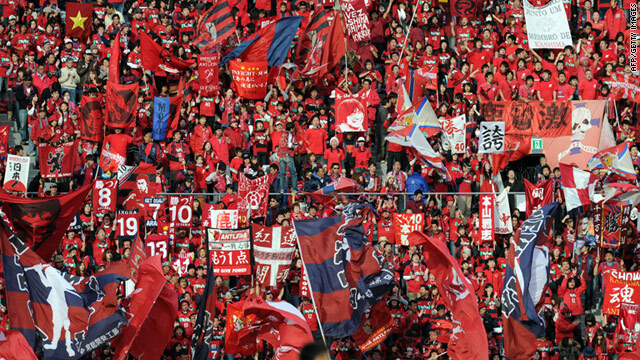 There is plenty of pressure on Halilhodzic, as Japan has simply not been able to produce results in recent matches. 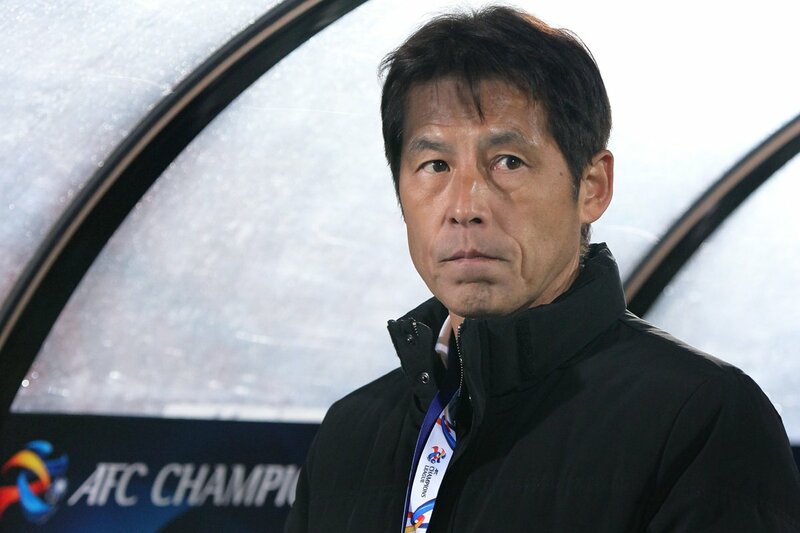 After failing at the East Asian football championship in the final round, Japan has been unable to win the friendly games against Mali and Ukraine.